Dr. Jose F. De Leon, M.D., P.A. Providers Phuong Nguyen-Luu, M.D. 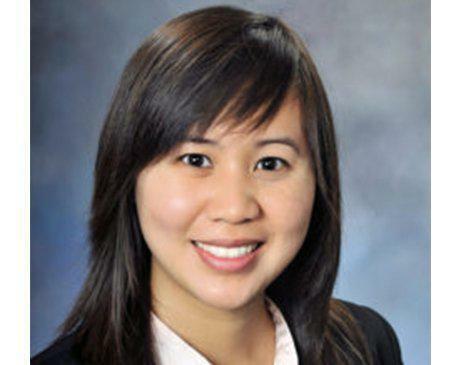 Before becoming part of the practice of Dr. Jose F. De Leon, M.D., P.A., caring for patients in Irving and Dallas, Texas, Dr. Phuong Nguyen-Luu began pursuit of her medical career as an undergraduate chemistry major at Southwestern University in Georgetown, Texas. She graduated with honors and continued on to earn her medical degree from Baylor College of Medicine in Houston. From there, Dr. Nguyen-Luu ventured to California where she completed her OB/GYN internship at the University of California, Los Angeles, David Geffen School of Medicine. Next, she relocated to the East Coast to complete her residency at Pennsylvania Hospital in Philadelphia, where she served as the administrative chief resident. Dr. Nguyen-Luu received the John Riva, MD Oncology Award for her excellence in gynecologic surgery at Pennsylvania Hospital in 2017. Now back in Texas, Dr. Nguyen-Luu provides her expertise in obstetrics and gynecology at the practice of Dr. Jose F. De Leon, M.D., P.A., at the office in Irving, Texas. She is fluent in Vietnamese and English and is highly skilled and detailed in her approach to patient-centered women’s health care. Dr. Nguyen-Luu treats women ages from their teens through their postmenopausal years with regard a host of obstetric and gynecologic concerns, including birth control and family planning, as well as managing conditions like endometriosis, infertility, and menopause.